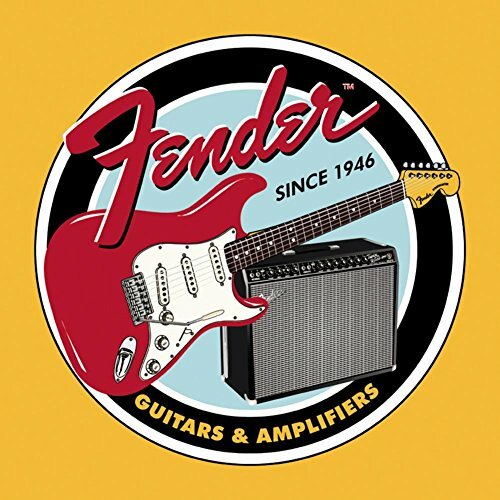 Spruce up the garage or the jam room with this smartly colorful and all-around cool tin "Fender Guitars & Amplifiers" sign. 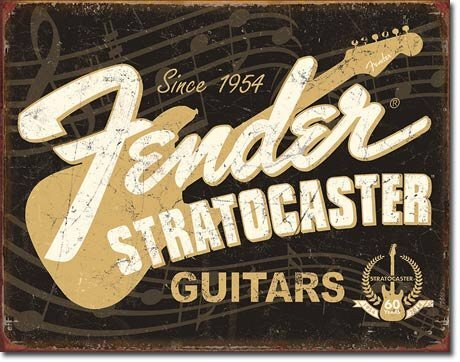 This sign is very durable and always a brings a smile to every Fender fan. 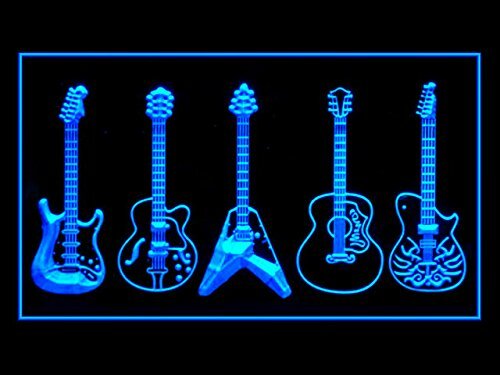 Entertain your eyes! Enlighten your life! 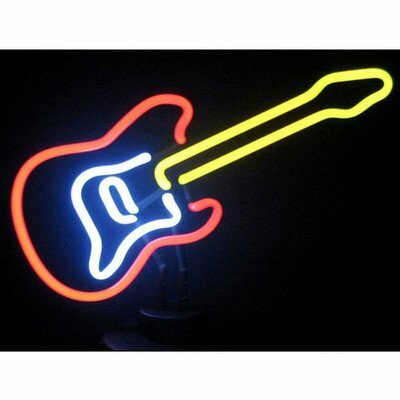 AdvPro colorful LED signs are beautiful and with an affordable price. 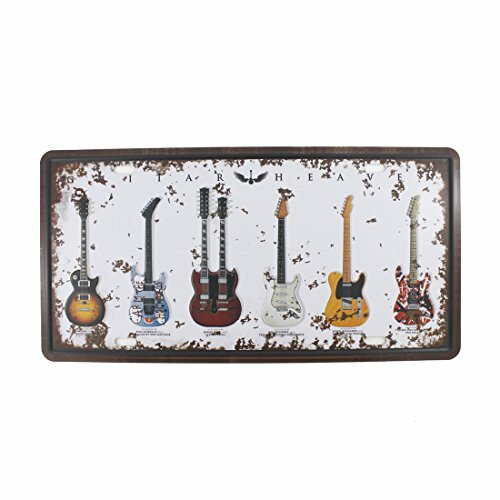 These are great gifts for everyone, for every occasion & for everywhere! 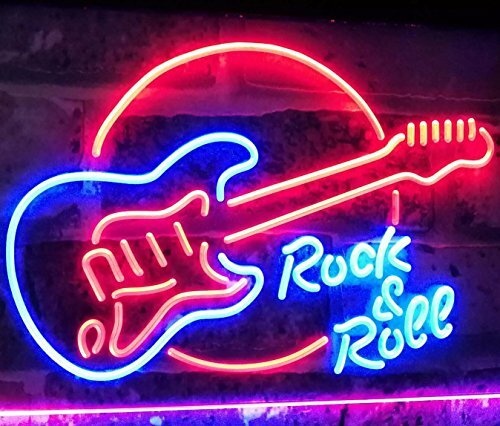 Compare to the traditional gas-filled tube neon signs, AdvPro signs are more affordable (50-70% cheaper! ), consume less electricity (3 watt only! Save money in long run! ), more environmental friendly & safer to use & touch (no noxious gas, no mercury, very little heat), less maintenance required (no need to refill gas, can last for 50,000 hrs/ 5-10 yrs). You can even change color whenever you feel bored with the original one by purchasing a replacement bulb. What are you waiting for! Take it to your home now! 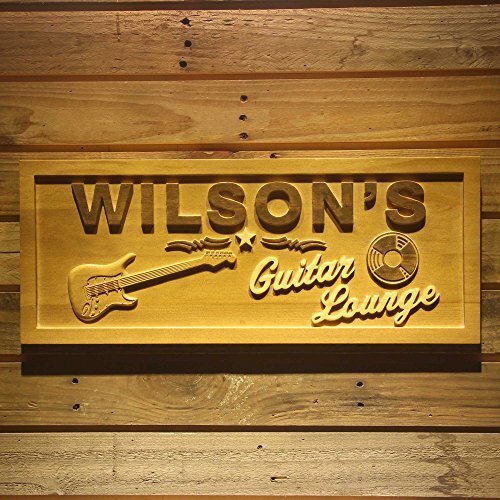 AdvPro Wood Custom wpa0057 Name Personalized Guitar Lounge Music Band Room Man Cave Den Beer Bar 3D Engraved Wooden Sign - Standard 23" x 9.25"
Fender Guitar Sign Bundle - Fine Electric Instruments with Headstock, Stratocaster, Fine Electric Instruments with Man and Weathered Guitars & Amplifier Tin Signs. 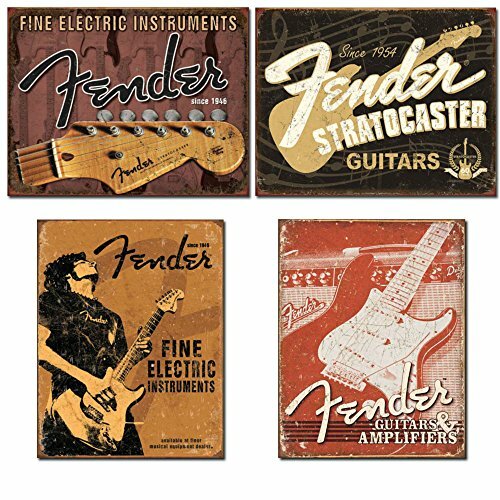 Bundle includes the following tin signs: fender fine electric instruments with headstock, fender stratocaster, fender fine electric instruments with man and fender weathered guitars & amplifier.